Centrally located only minutes from Westlake and Smith Mountain Lake. 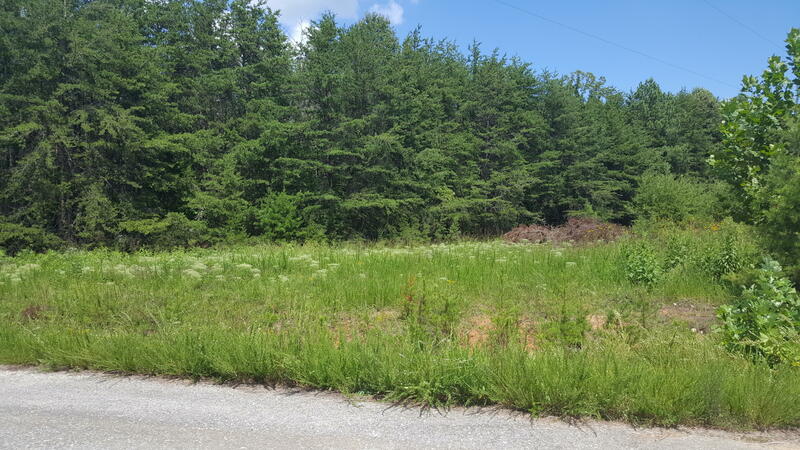 Great flat lot for building your new home. Large private lot with 2.88 acres at the end of cul de sac. See also 855465. Lot 50 Dillon Cabin RD (MLS #855463) is a lot/land listing located in Moneta, VA. This lot/land listing is on a lot of 125,453 sqft (or 2.88 acres) and is 2019 years old. This property was listed on 01/25/2019 and has been priced for sale at $29,999.